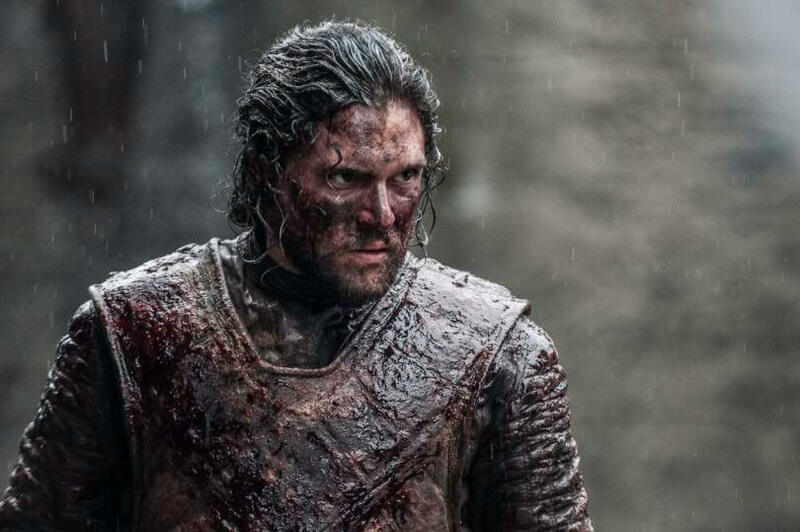 Game of Thrones Break's Record with Most Emmy's Won Ever! 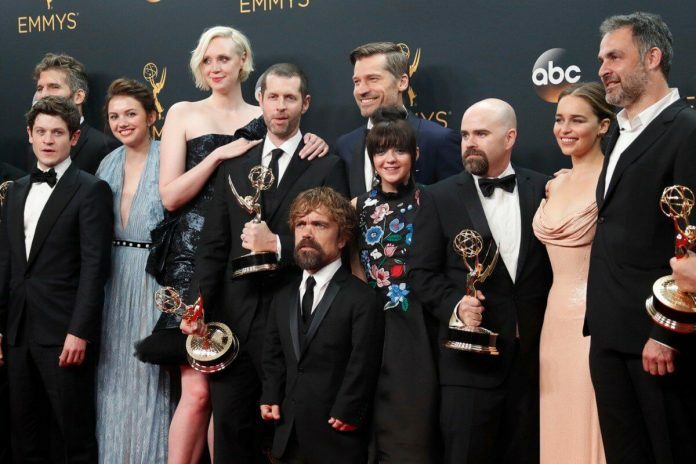 Game of Thrones Breaks Record with Most Emmy’s Won Ever! It is definitely no surprise that Game of Thrones has been the most successful television series of all time bagging awards year after year. What is however surprising is the fact that no other series has taken home this many awards, thirty eight to be precise! This has broken the record set by the sitcom Frasier which had gathered 37 Emmys. The series won best drama series which is the second year in a row as well as other categories such as best drama writing in the Battle of The Bastards episode.The HBO series also bagged the best directing for drama series. It was however a bit disappointing that none of the cast won took any Emmys in the acting categories. Fans expected to see actors such as Maisie Williams, Sophie Turner,Kit Harington and Peter Dinklage come out as winners. Kit Harington may not have won an award for his character as John Snow but at least we got the satisfaction of seeing him on stage presenting an award. 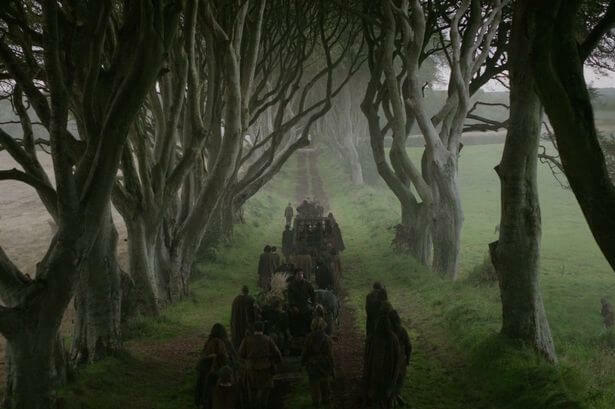 GOT representatives D.B Weiss and David Benioff were pleased to accept the awards giving a shout out to their loved ones,their crew and even the show’s home location in Northern Ireland. Last year, the show took home 12 wins with Peter Dinklage being the only actor to take the best supporting actor in a drama. This year competition seemed quite tough for the series as other shows like People VS O.J Simpson and Veep also gathered awards. This has however not put the crew and cast down and in fact, they are smiling all the way to KingsLanding since the series had landed where no other television show has; and they have 38 awards as proof! Well done Game of Thrones. Fans eagerly await season 7 which may mean more Emmys!